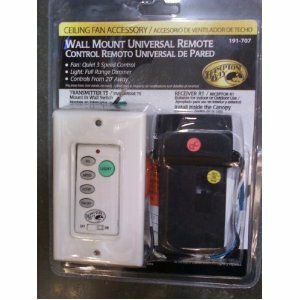 If you have recently purchased a ceiling fan replacement remote, you may also be looking for the bracket as well. 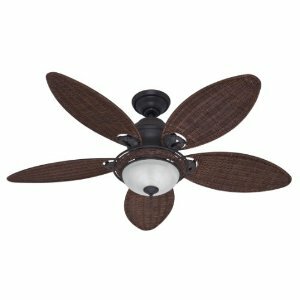 The bracket that holds your ceiling fan remote on the wall is something that does not always come with the purchase of a new ceiling fan remote. 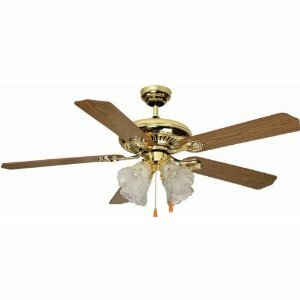 In fact, in many cases you will not get a bracket with your ceiling fan remote purchase. You have to check when you are purchasing replacement parts, whether or not they will come with the bracket that you require. If the remote you are purchasing does not come with a bracket, you can purchase a bracket that works with another remote, too. You just have to measure your remote and make sure the bracket matches the same size. Remember what we said - you can mix and match brackets and remote controls. You just need to keep in mind the dimensions and measurements of the bracket against the remote, to ensure the remote fits into the wall mounted bracket. 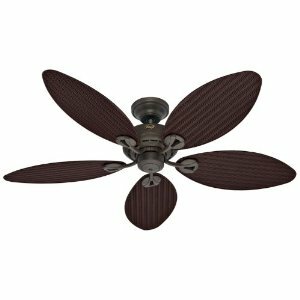 Fits most dual mount or downrod style fans with appropriate hanging bracket, motor size between 153mm x 8mm to 212mm x 35mm, motor power rated under 1 amp. 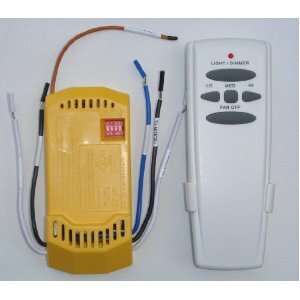 This is a BRAND NEW FCC and UL approved ceiling fan remote control and receiver. 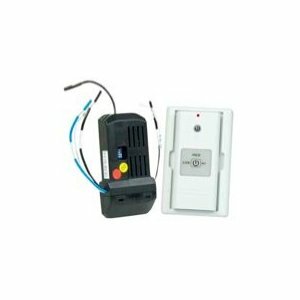 This is a Universal Hampton Bay Remote and Receiver. Made by Hampton Bay but will work on almost all fans. 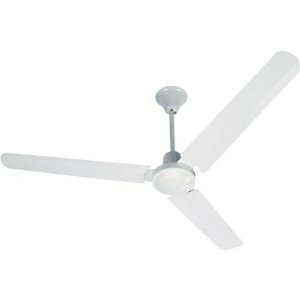 It will control both the light and fan functions (High/Medium/Low fan speed and increase/decrease light). 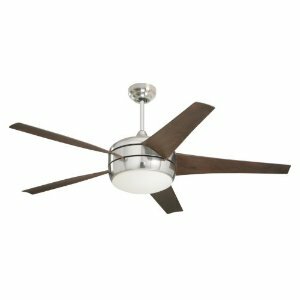 This will works on fans with regular light bulbs ONLY(incandescent) and not CFL (compact fluorescent) bulbs. 9V battery is not included.